WWJD - What Would Julia Do Shirts? 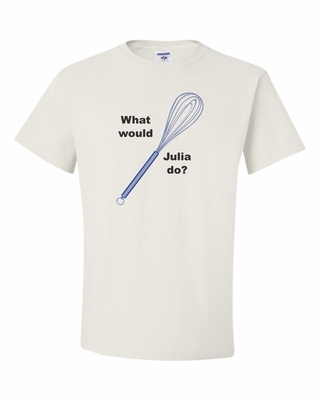 Not sure refer to the master of the kitchen - Good Old Julia Knows. Remember� you found the WWJD - What Would Julia Do Shirts at TShirtHub.com, where high quality came at a low price.